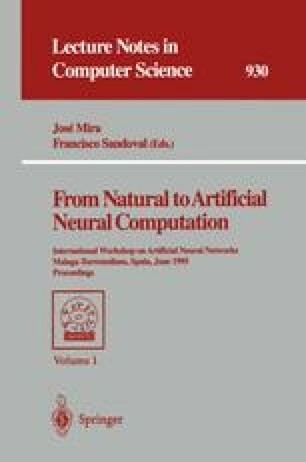 This work reports the results obtained with the application of High Order Boltzmann Machines without hidden units to classification problems with continuous features. The Boltzmann Machine weight updating algorithm is easily generalised when some of the units can take values inside a continuous interval. The absence of hidden units and the restriction to classification problems allows for the estimation of the connection statistics, without the computational cost involved in the application of simulated annealing. In this setting, the learning process can be speed up several orders of magnitude with no appreciable loss of quality of the results obtained.